In Vietnam, if Ban Gioc Waterfall is ranked second, no waterfall can be ranked first.Ban Gioc Waterfall is on the border of Vietnam and China, 70m high, 60m deep and 208m wide. This is the world's fourth largest waterfall in waterfalls on a border between nations and the biggest natural waterfall in Southeast Asia. 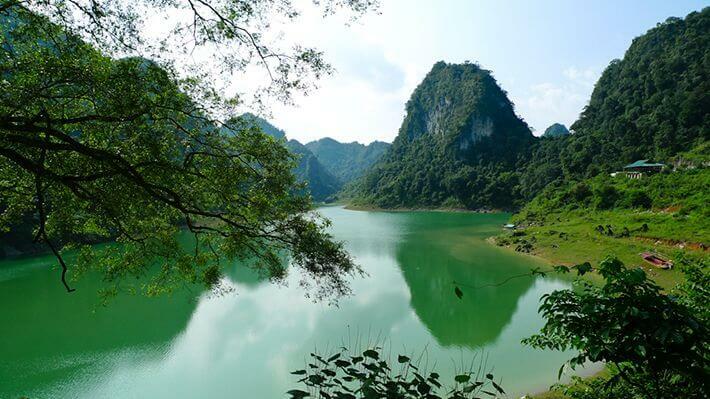 Therefore, this is the most popular tourist destination in Cao Bang city that you should not miss. Ban Gioc Waterfall is divided into 2 branches. Large branch(main waterfall) with low altitude flows through low limestone steps. From the far distance, the waterfall looks likea soft white silk across the hill.This is the most beautiful and largest part of Ban Gioc. The other branch (secondary waterfall) is smaller but higher, flowing gently just like the girl's hair.It has less water and will dry in the dry season. Ban Gioc waterfall has 3 levels. The first level is a big riverbed, the second floor is a small lakebed with a width of 30m, water from small streams flows into the lake and from the lake down to river at the first level. And if you can climb up the third level, you will see a very majestic and magnificent sight of the waterfall. During the dry season (from October to May next year), Ban Gioc waterfall is beautiful, gentle, and elegant with cool and blue water. But in the rain season, it is totally different.It is not gentle anymore but starts to flow faster and stronger, looks so majestic and intense. On sunny days, the steam from the waterfall can create beautiful rainbows. Get closer, you will hear the rumbling of the waterfall. Standing in front of the white foam waterfall, you certainly will not regret after take a long trip to come here. 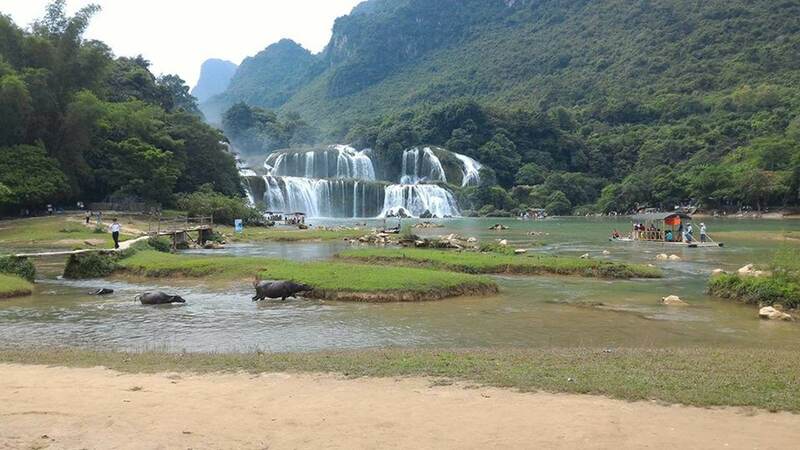 Especially, if you come to Cao Bang atharvesttime in October, you can admire the golden rice fields right next to the waterfall. This is the best time to visit Ban Gioc Waterfall. Where to visit near Ban Gioc Waterfall? Nguom Ngao grottois known as one of the most beautiful caves in Vietnam, located deep inside a mountain, Gun Village, Dam Thuy Commune, Trung Khanh District, Cao Bang. It has a length of 2144 m, consisting of 3 main gates Nguom Ngao, Nguom Lom and Ban Thuon. According to the Tay, Nguom Ngao means Tiger, was discovered in 1921. Deep into the cave, there are lots of stalactites with different shapes, were created by water flow in tens of thousands years. Coming here, after exploring the cave, you can take a short stop and enjoy local specialties such as roast duck, vegetable vinegar, sour bamboo shoots or buy back ribs as gifts. 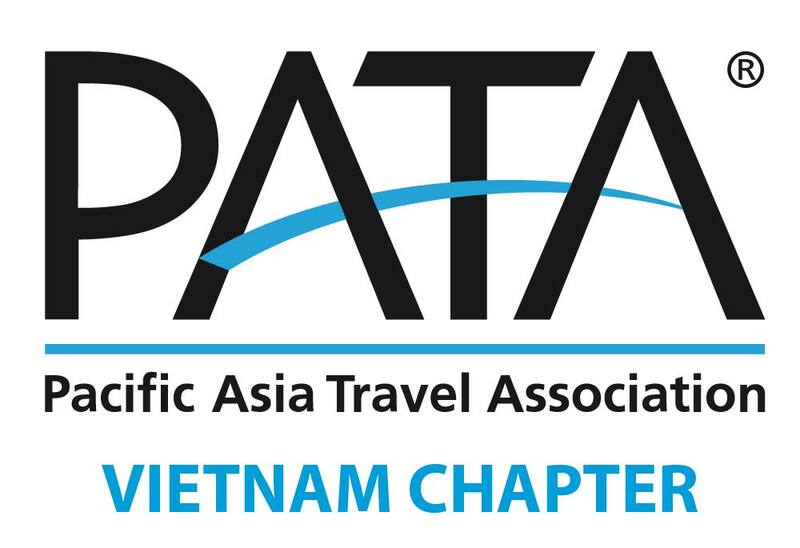 From this place, you can combine the visit to Ban Gioc and Po Keo nearby. 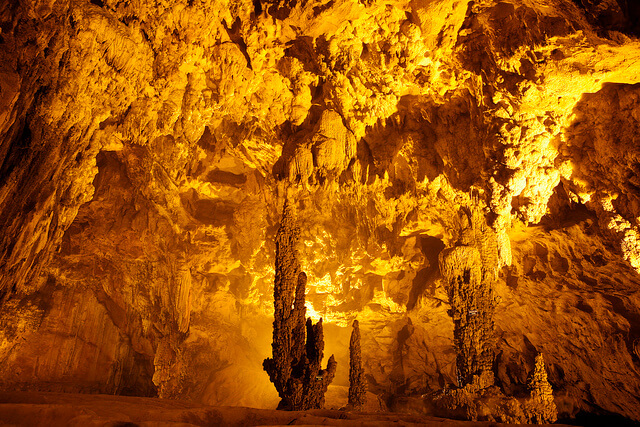 Pac Bo is about 55km from Cao Bang, located in Truong Ha commune, Ha Quang district.It is a rock cave located deep inside the mountain, where Uncle Ho (Ho Chi Minh President) lived after returned to Vietnam. The whole relics include Le Nin stream, Pac Po cave, Uncle Ho statue, Lung Lan cave, Ngom Vai cave, Uncle Ho's work table. How do I book your tours? How often do I cancel a trip? How fit do I have to be? What level of comfort can I expect?